Manufacturing is a backbone of our nation’s success and continues to exist with ever changing innovations and improvements. 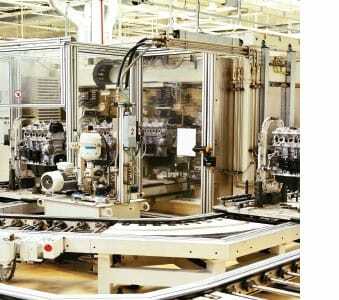 The assembly line structure remains a heavily utilized tool in various manufacturing organizations. Acme Electric is proud to offer a robust selection of transformers that keep our nation’s backbone strong.